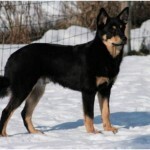 It is one of the famous medium sized dogs and is liked by people because of its calm and friendly nature. 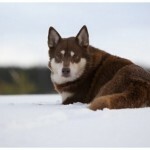 Its fur is medium in length and the double coat helps in surviving in cold geographical locations also. 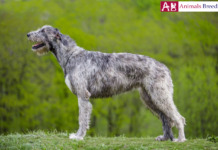 In comparison of length and height, this dog is longer than its height. In general the color (whatever it may be) is stronger on the higher body parts when compared to the lower body parts and head area. 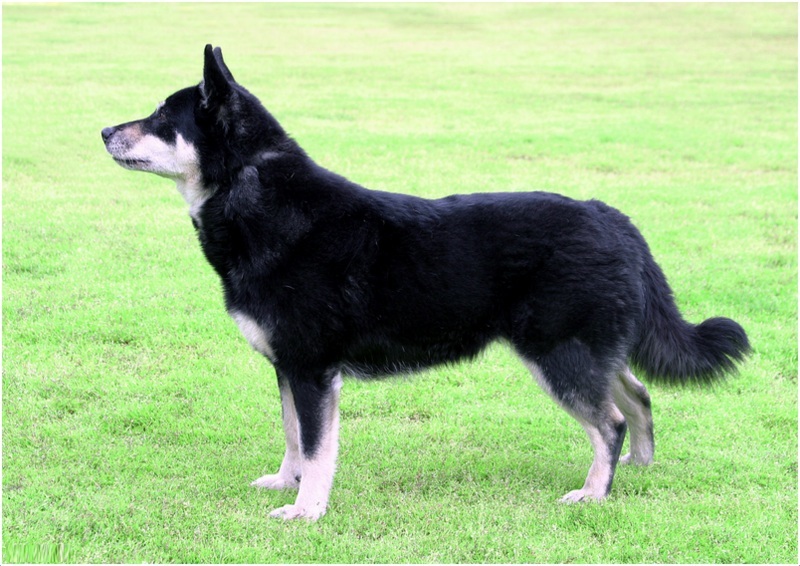 When compared to several other breeds, the bone muscle of it is stronger but not heavy. 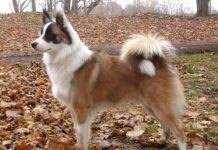 History – These dogs are derived from traditional spitz type dogs but the exact origin of this breed is not yet known. 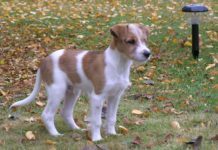 Most of the animal lovers say that these are inhibited from Scandinavia and became a distinct breed in the 16th and 17th centuries. 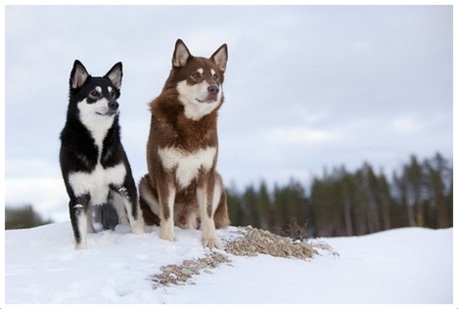 Lapponian breed is centuries old and an effort to start organized breeding was made in 1930’s. 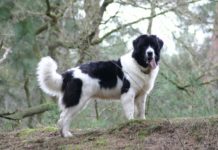 From that year, with constant support from the loyal supports of this breed, this breed became so popular and the results of that effort are now showing with significant increase of this breeds population. 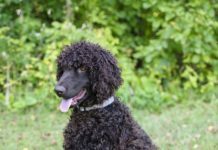 Health – Unlike so many other breeds, this breed does not require much emphasis on its health and periodic vaccines can prevent it from diseases which are common in Herding group. 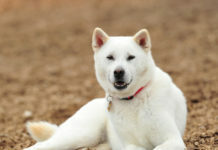 Personality – In general, these dogs are calm and easily adaptable to any situation. One needs to treat them kindly and gently so that they will also give the same things in return. It is important to note here that the personality of individual dogs may vary. 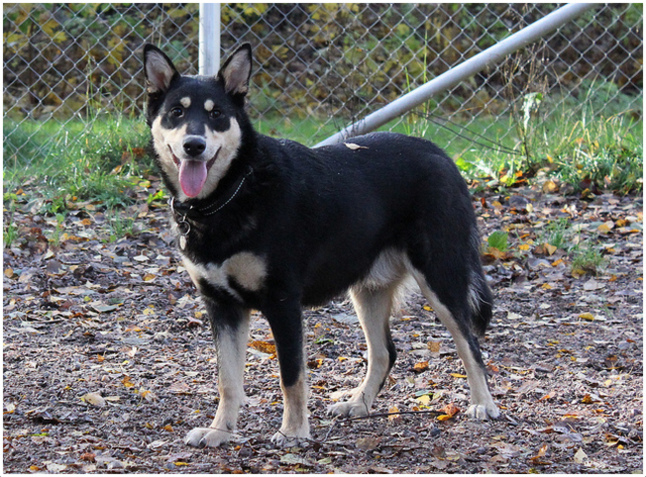 Activity Requirements – Just like most of the Herder breed dogs, Lapponian Herder dogs also need regular exercises. Half an hour walk and some playing activities in the garden can meet the exercise requirements of this breed. Trainability – If you train properly, your pet dog can participate in dog agility rallies and it can play many games. It can participate in the events/plays like fly ball, tracking, carting etc. 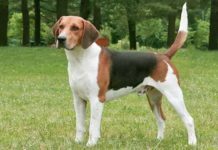 Behavioral Traits – The behavior of this breed heavily depends on the type of the breeder. Try to be kind and gentle with your pet and the pet will be very much loyal to you. 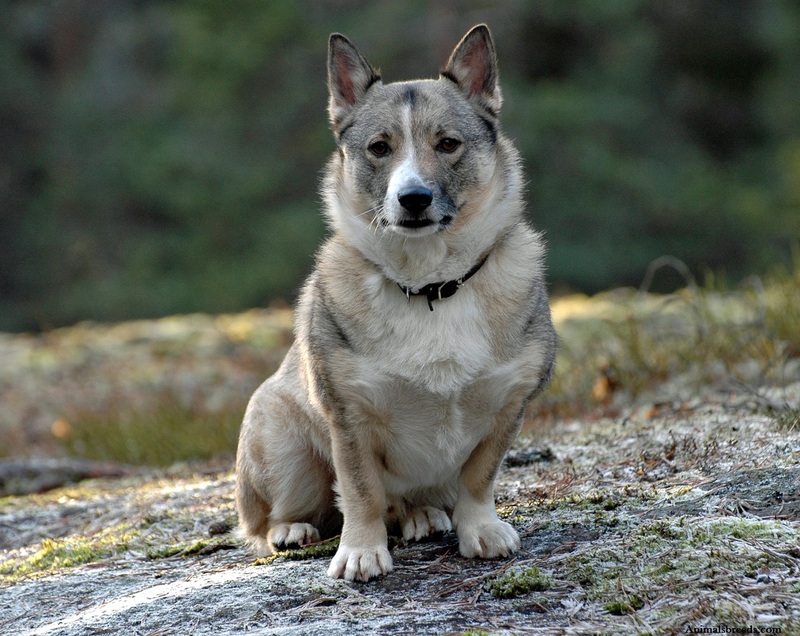 Appearance – Lapponian Herder is usually 10% longer than its height. 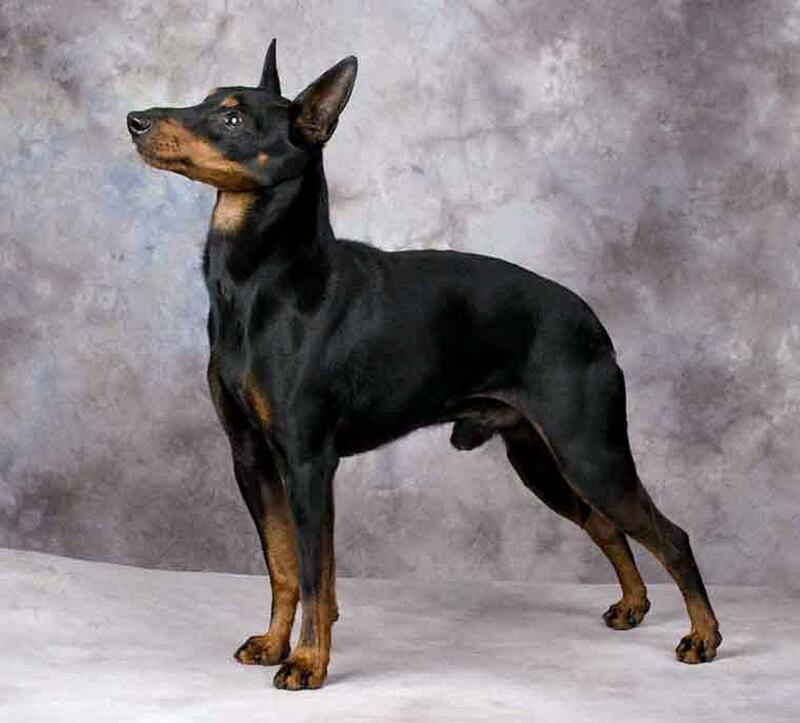 The chest of this breed is not broad but deep. Ribs are strong and can spring well. It is considered as a shorter lion because of its back body strength. Though it looks beautiful, some users complain about its tucked look. 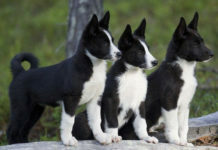 One can easily distinguish male and female in this breed which is not the case with other breeds. Mostly, it is a trotting dog and rectangular in shape. Size and Weight – Male dogs are slightly heavier when compared to female dogs. On Average, male dogs can grow up to 20 inch (51cms) and the female dogs can reach a height of 18 inch (48cms). Coat & Color – The coat is usually medium in length but can grow to long sizes in rare occasions. 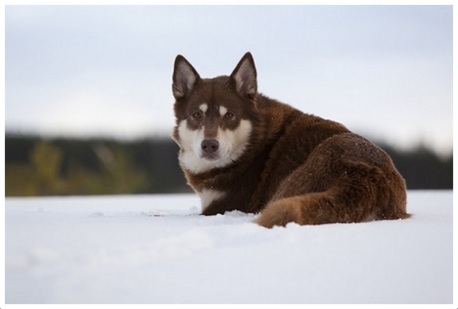 Commonly seen coat colors are black, grey and brown. 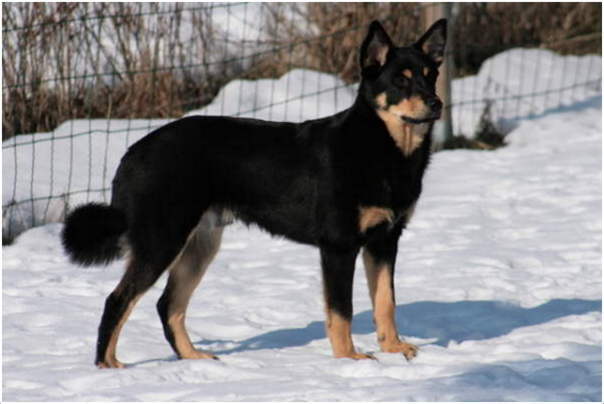 The double coat is very helpful to dog and because of this quality only this breed is able to survive in very cold climatic conditions also. 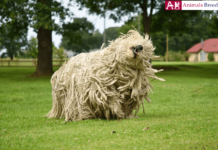 Grooming – Unlike other dogs, this dog needs minimum grooming. 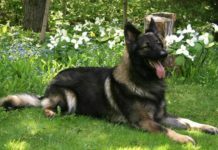 If you opt for this dog, you can save huge amount of money that is paid to dog parlors. Grooming once in six months is enough for this dog and most of the Lapponian Herder breeders won’t change the grooming style every time and they will continue the same look all the time. Body Type – The upper part of the head is slightly convex and usually appears long. The muscle in the head is slightly shorter than skull. Its lively and dark eyes are oval in shape and fairly apart from each other. Its erected ears are perfect in size and widely apart from each other. The tail is not very long but bushy and attached very low. Markings usually appear on legs, head and chest. Extremely friendly with all the persons in the breeders family. Obedient and can be an excellent companion. It always strives to please its breeder. Can stay outdoor all the day. Good and positive temperament is one of its unique characteristics. This breed faced lot of struggles during recent times. 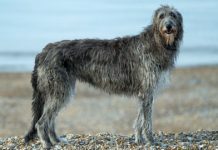 During Laplad war (Ending stages of World War Two), most of the dogs belong to this breed died. Permitting this dog for entry in working dog trails made this dog hugely popular these days. 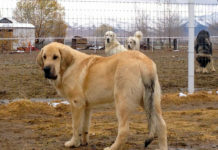 2004-2014 can be considered as golden period for this breed as significant increase in numbers took place during this period. Any special care is not needed for this dog but it gets more attached to the breeder who is regularly giving food to it. Anybody from the family can easily play with this dog but one must give proper space and time to this dog so that it feels comfortable all the time. If all the family members give enough time for this pet dog, it will surely mesmerize you with its affection and ability to please. 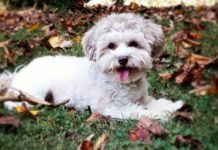 Similar to medium size dogs, this dog’s diet must include high quality food for proper growth and immunity. 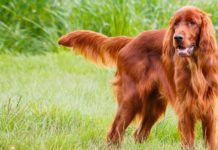 Chicken, beef and meat are the favorite items for this dog and it is always better to use high quality food items. Its appetite for food is high and 2.25 to 2.75 cups of quality food is needed daily. Consultation of veterinary doctor is necessary if it skips two meals continuously. 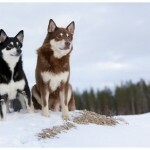 The official club of Lapponian Herder has more than 4000 members and the number is increasing exponentially these days. 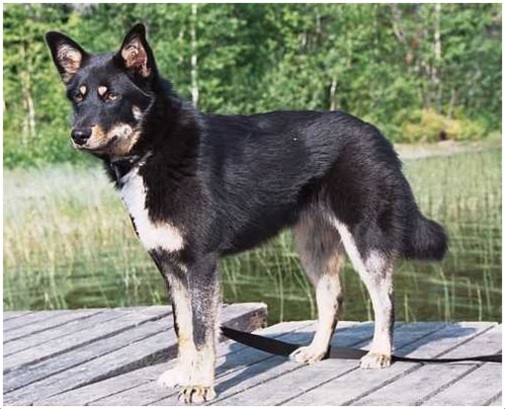 The original name of this breed is Lapponian Herder. 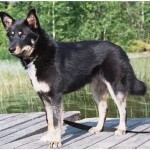 Popularly known as Reindeer Herder, Lapland Reindeer dog and Lapinporokoira in some areas. 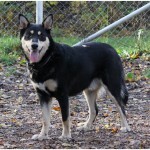 The native place of this breed is Finland. 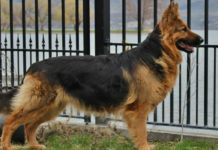 This breed belongs to medium size type. 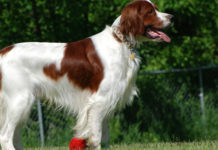 This Breed comes under watchdog category as per AKC standards. It can live a happily life for 11-12 years. These dogs are calm, gentle and easily adaptable. The height statistics of male dogs are 19-21 inches (48–54 cm). The height statistics of female dogs are 17-19 inches (43–49 cm). On average these dogs weigh 27-30kgs. 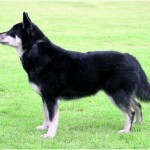 Most popular colors in this breed are Dark Brown, Dark Grey and Black. The price of this varies depending on geographical location and you need to spend close to $750 to get puppy.